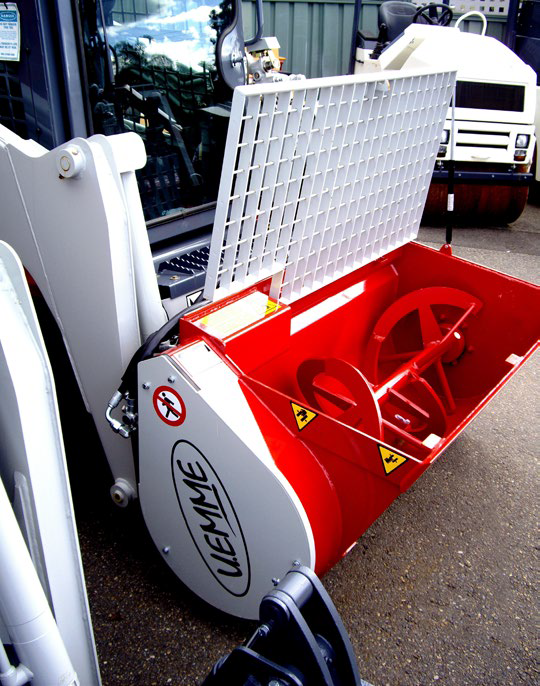 The U.Emme mixer bucket uses standard attachments for loaders, tractors and a wide range of machinery. There are times when landscaping jobs need small batches of concrete for boundary edging, setting pavers and architectural features, producing foundation concrete mixes in preparation for walls, setting fence posts and other site tasks. Sometimes, batches are so small they can be mixed by hand, however at most times having a concrete mixer saves considerable time and reduced physical effort, while larger jobs call for a small batch concrete mixer to deliver a specified mix to your site. On occasions, you may be working on a remote site where the delivery of mix from a batching plant is either too expensive, impractical or unable to be scheduled at a time that suits you. On these occasions you need to be prepared to produce concrete when and as needed. 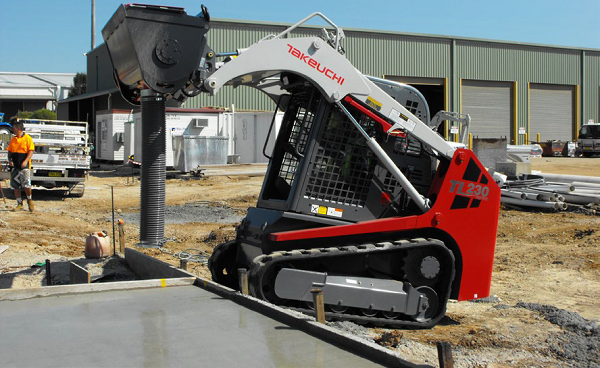 Today, there are options for producing concrete efficiently, on-site, using a host machine that you probably already have in your equipment inventory. One of these options is a U.Emme Condor concrete mixer attachment that is designed to attach to your skid steer track loader, tractor or other pieces of equipment that is fitted with a hitch facility for attaching the mixer. By attaching the U.Emme mixer via your quick hitch, you can simply load the mix components you need, add water and with the aid of the mixer’s flexible discharge hose, move your mix to where it’s needed in a matter of minutes. Handling and transporting the U.Emme concrete mixer is easy. It’s just another attachment that can be loaded onto your truck or trailer together with your buckets, rock breaker, auger, and other tools. Having your hitch-on concrete mixer also means you don’t have to bring along a dedicated concrete mixer or rent one if an unexpected need arises. 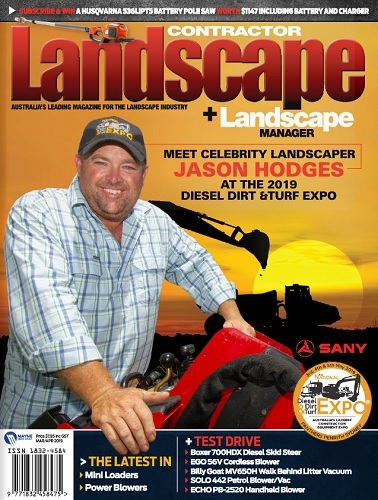 This versatile mixer is ideal for rural or agricultural applications where there is a need to use concrete for setting posts, fixing irrigation infrastructure, small foundations and concrete pads for sheds. On project sites that may be some distance from a source of ready-mixed concrete, the U.Emme mixer saves time, money and effort by allowing you to use native aggregates and sand to rapidly make impressive volumes of concrete on site. Users have reported their work rate and overall efficiency has increased dramatically, with the time efficiency delivered by the U.Emme concrete mixer. Mixer buckets range in diameter from 310mm to 620mm with working capacities between 100 liters to 1080 liters.